A Home Condition Survey contains physical data about the property and lists necessary repair works and potential problems. There is also a section which provides you with advice for your Solicitors and a clear summary of the key risks associated with the purchase. At present, HCS is not a legally required document. It, however, enhances the chance for a quick sale as it reduces the risk of unexpected repair bills and potential problems. 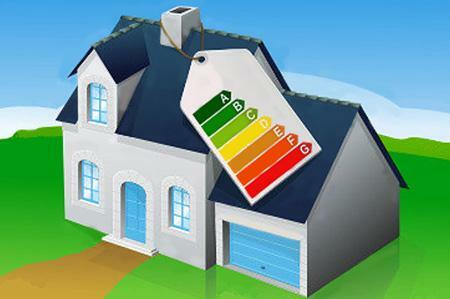 For more information on the benefits of a HCS and its price, please send us an e-mail at info@energyreportslondon.co.uk.